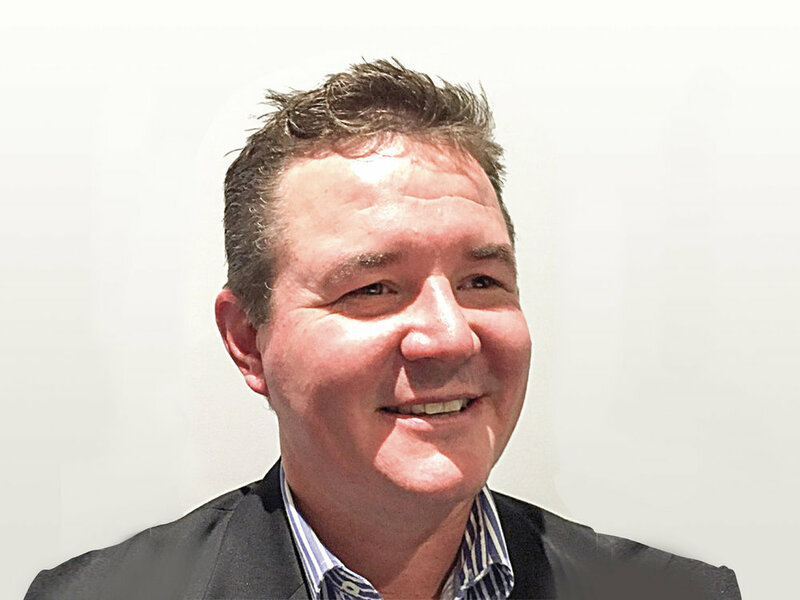 Mr Trangie Johnston has today been named as Managing Director of Broken Hill Prospecting Limited (ASX: BPL), adding to his current role as CEO. The appointment follows the Company’s articulation of an aggressive growth and value adding strategy through its 2017 Annual General Meeting Presentation, released to ASX on 21 December 2017. Mr Johnston will take up his new post effective immediately, with key objectives in the early part of 2018 being acceleration of base, precious and industrial metals exploration at the Company’s project areas near Broken Hill and the identification of an optimal value adding route for the Company’s advanced stage mineral sands projects in the Murray Basin. Additionally, Mr Johnston will continue playing an active role in the Thackaringa Joint Venture with Cobalt Blue Holdings Ltd (COB).